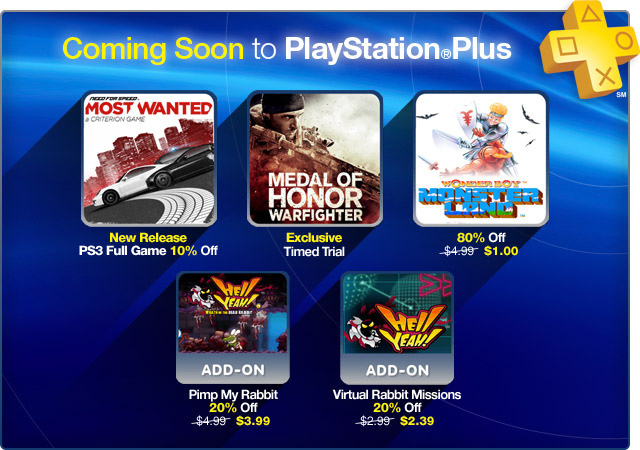 If you got a subscription to Sony’s Playstation Plus, you might want to check out their 20% off deal on Hell Yeah! DLC or their whopping 80% off Wonder Boy in Monster Land. How much will you be paying? Well the pricing is above on the picture. 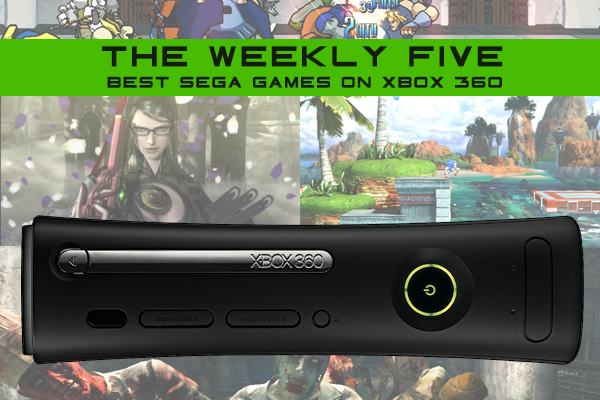 So what will you be picking up? New Alex Kidd and Monster World Collection Screens Show Off Slick Menus! 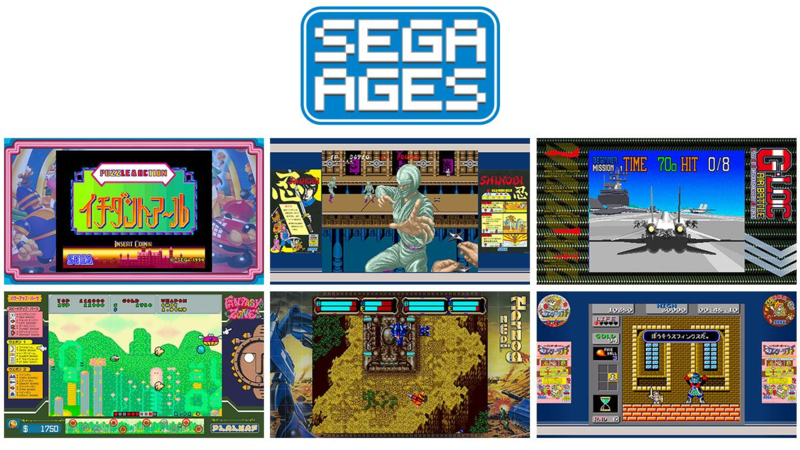 A little over a week back, we featured screens of two new SEGA Vintage Collection releases. One bundles together three Monster World games, including the newly translated Monster World IV. 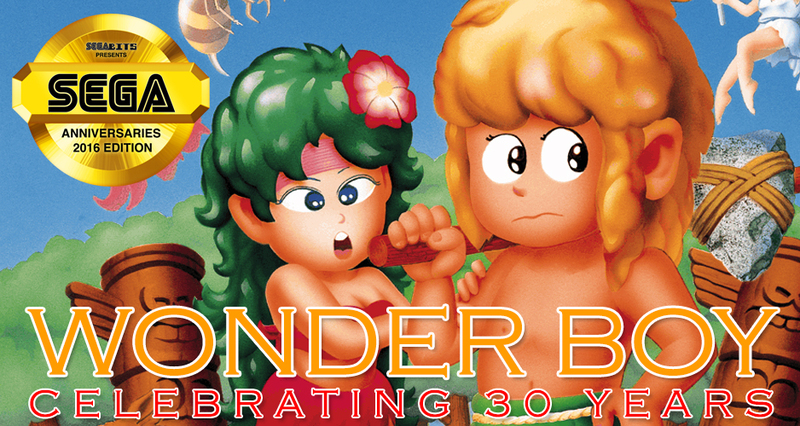 The second collection brings together three SEGA classics: Alex Kidd in Miracle World, The Revenge of Shinobi and Super Hang On. Thanks to Siliconera, we have even more screens to show of the collections. 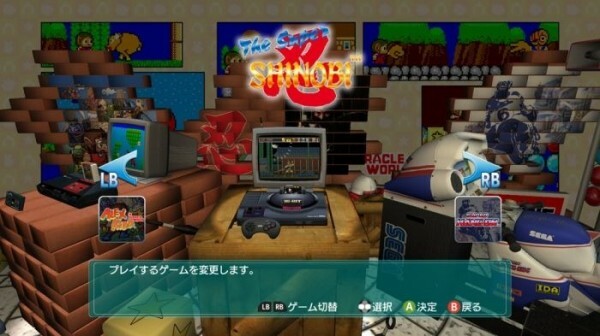 The coolest of these screens shows off the Alex Kidd menu, which confirms that Hang On will be the arcade version, thus making the collection a sampler of Master System, Genesis and arcade SEGA classics. After the break, take a look at even more screens including more menu shots!